NORCIA, Italy (AP) — The third powerful earthquake to hit Italy in two months spared human life Sunday but struck at the nation's identity, destroying a Benedictine cathedral, a medieval tower and other beloved landmarks that had survived the earlier jolts across a mountainous region of small historic towns. 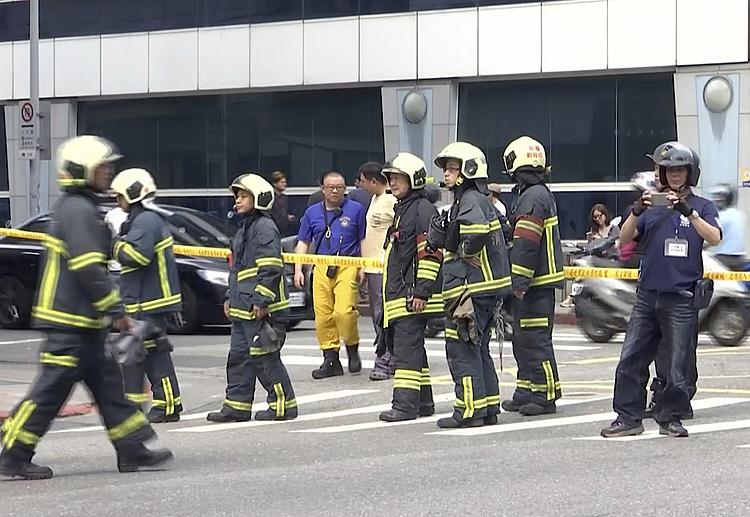 There were no reports of fatalities — a fact that experts attributed to the evacuation of sensitive areas and fragile city centers. Some 3,600 people had been moved to shelters, hotels and other temporary accommodations after last week's quakes, and the head of the Italian Civilian Protection agency said more would follow. 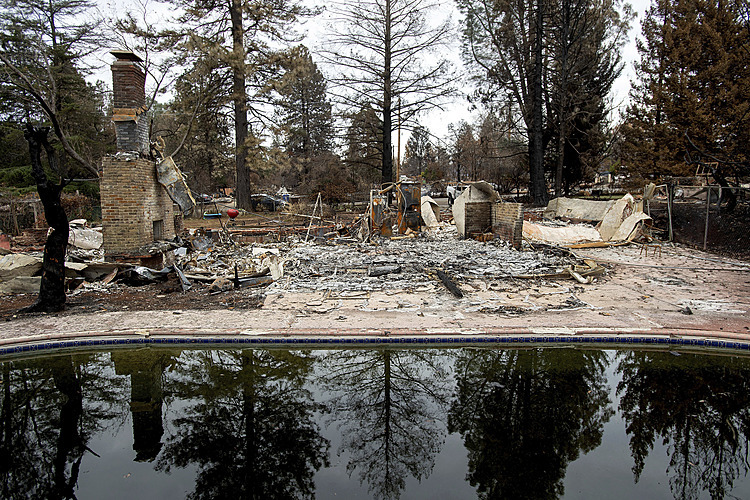 Many who stayed behind were sleeping in campers or other vehicles, out of harm's way. 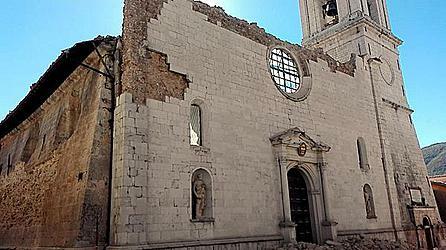 The worst damage was reported in Norcia, a town in Umbria closest to the epicenter. Two churches were destroyed — the 14th century Basilica of St. Benedict, built on the traditional birthplace of St. Benedict, founder of the Benedictine monastic order; and the Cathedral of St. Mary Argentea, known for its 15th century frescoes. Only the cracked facades of those churches were still standing, with most of the structures collapsing into piles of rubble and dust. Large sections of Norcia's ancient Roman city walls — which suffered damage and cracks in the previous quakes — crumbled, along with towers.